Most people with Fibromyalgia complain of trouble sleeping and to me it's a bit of a chicken or egg situation - which came first the chicken or the egg? 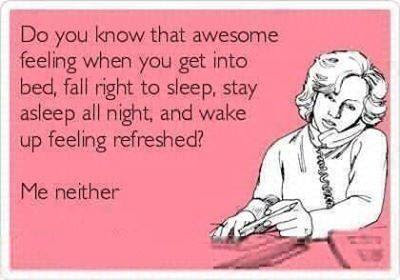 - did sleep problems cause the fibro or did the fibro cause the sleep problems? Difficulty falling asleep, frequent wakings, disruption to deep sleep, sleep apnea, daytime sleepiness, feeling tired all the time and restless legs syndrome are some of the frequently reported sleep concerns that people with fibromyalgia have. People with fibromyalgia may also experience an alteration in their patterns of slow wave sleep, which is the deepest stage of sleep. In one study, researchers selectively deprived a group of healthy middle-aged women of slow wave sleep for a period of three days. 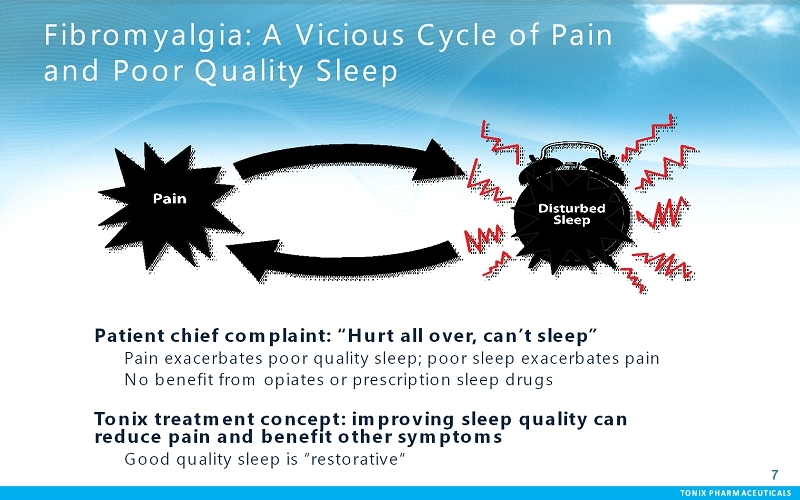 In response, the women showed a decreased tolerance for pain and increased levels of discomfort and fatigue, suggesting that such sleep disruption may play an important role in the development of fibromyalgia symptoms. National Sleep Foundation. Sleep Study: I Passed... Or Did I fail? These tips will help you sleep better at night and be more energetic and productive during waking hours. 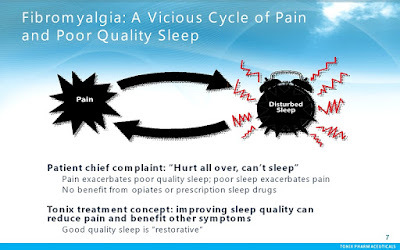 Thanks Lora for recommending our fibromyalgia and sleep article. Much appreciated. I so agree, thanks for sharing here. Thanks for your great information. Actually for improving fibromyalgia stem cells fibromyalgia treatment is very commendable. I can guarantee. You are most welcome Akhila. Sleep seems a very important link in the Fibro story. Great post. happy to visit your blog. Thanks for sharing.Have you ever thought of doing a post on acupuncture and Fibromyalgia?